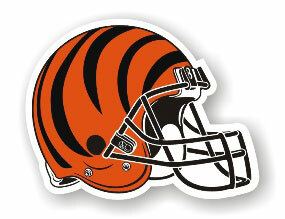 Support your favorite team with this premium 12" die cut team logo. Printed on heavy guage magnetic vinyl. This sign adheres firmly to any metal surface with magnetic properties.